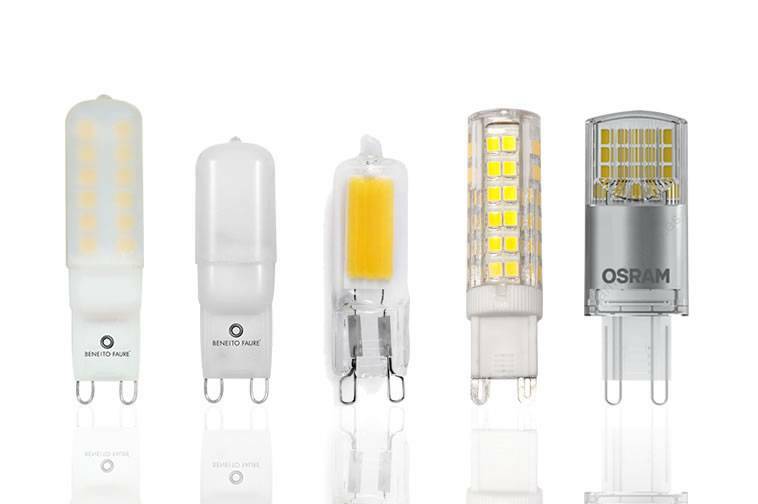 G9 LED bulbs in different powers and designs. 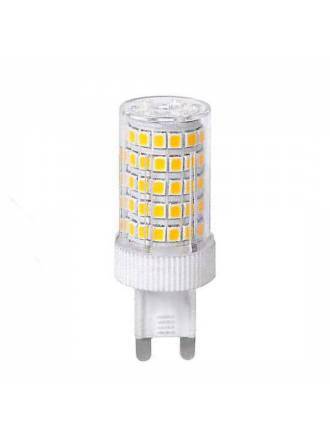 In our store you can buy LED G9 bulbs that best suit your needs and at incredible prices. BENEITO FAURE G9 LED Bulb 3w 220v Uniform with luminous flux level of 314 lumens. 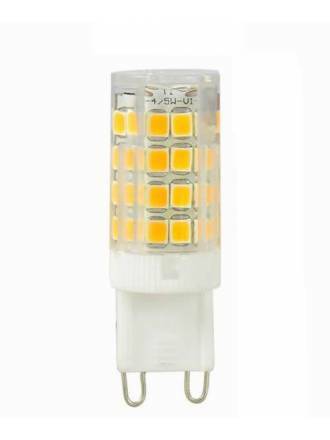 FABRILAMP Ceramic G9 LED Bulb 5w 220v with luminous flux level of 500 lumens. 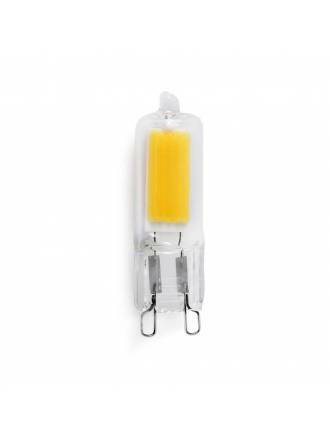 MASLIGHTING Plus G9 LED Bulb 3w matt 220v with luminous flux level of 250 lumens.